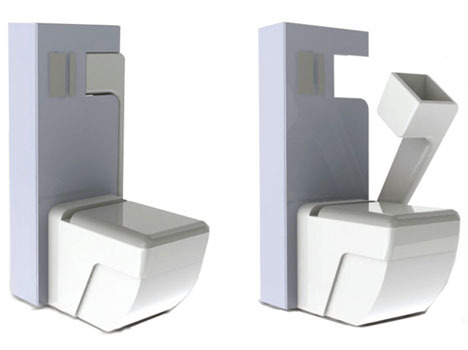 In a way, essentially every home toilet is already a two-in-one device for sitting down on or standing up at. Designs like this question: is the simplest solution always the best? 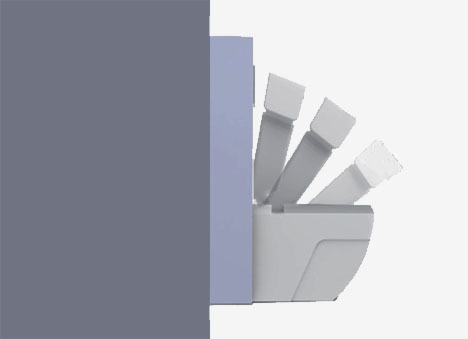 Aside from the water-saving aspects of a adding a low-flush urinal component, there are elements of personal comfort, convenience, neatness and health that come into play as well. There is also a space-saving component for public restrooms (or studio-sized home bathrooms) potentially too. 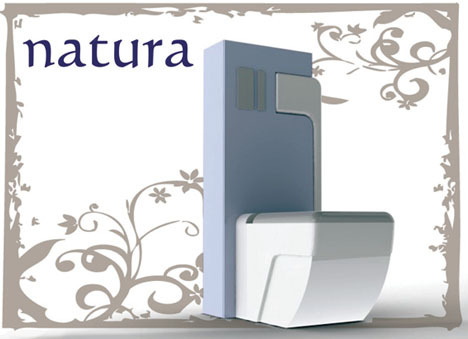 Without going into too much unnecessary detail, the Natura concept by Jose Genovés largely speaks for itself: women and men can sit as usual, but men can also stand and save water in the process. There is more to the design, but out of prudence (or prudishness) let us leave it at that until some better (and safer-for-work) renderings are available.